HYSEA ties up with Taipei IT body. IT industry body Hyderabad Software Enterprises Association (HYSEA) and Taipei Computer Association (TCA) signed a memorandum of understanding (MoU) on Thursday to work towards developing and enhancing cooperation between India and Taiwan. 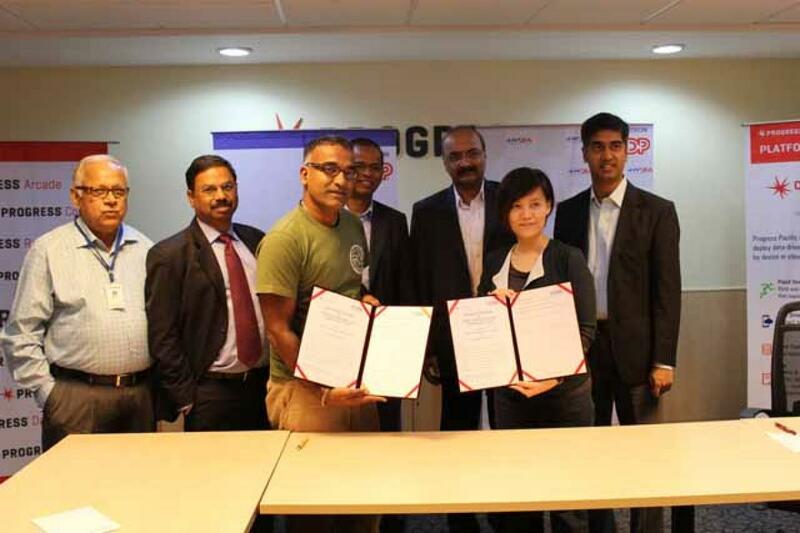 Hyderabad: IT industry body Hyderabad Software Enterprises Association (HYSEA) and Taipei Computer Association (TCA) signed a memorandum of understanding (MoU) on Thursday to work towards developing and enhancing cooperation between India and Taiwan. The tie-up also aims at creating opportunities in the field of IT market development in the areas like smart cities. It will also focus on skill enablement for increased job opportunities in the information and communication technology (ICT). “The TCA is the leading industrial organization in Taiwan and with its vast reach among the companies engaged in software, hardware, semiconductors and components, manufacture, sales, network communication services, etc, we see immense potential for cooperation among our associations,” said Ramesh Loganathan, President, HYSEA. Under the agreement, both associations will facilitate regular, frequent and meaningful exchange of information on relevant aspects of their respective activities and other matters of common interest. “MoU also details that both Parties will mutually facilitate visits and delegations to each other’s country to participate in events and to promote trade and business-to-business activities,” HYSEA said in a release. The TCA delegation led by Ms Ihuan Lee, Director, Office of Taiwan-India Cooperation, expressed keen interest in the working to explore markets for their products, after sales services and skill development activities in India in general and Hyderabad in particular.